The scheme, facilitates short international visits (outbound or inbound) for the conduct of primary research in any subject area. 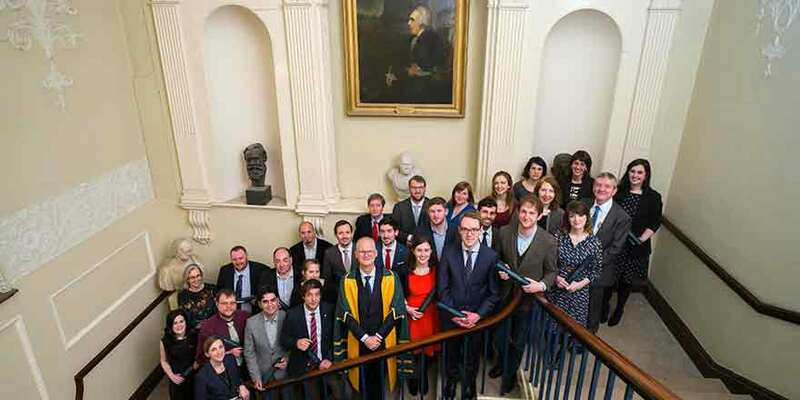 The Royal Irish Academy welcomes early-career postdoctoral researchers to register for an application pack for the Charlemont Grants scheme. Applications are invited for research grants up to a maximum of €2,500 for a clearly defined piece of research, which will have an identifiable outcome on the completion of the project. The scheme is open to postdoctoral researchers who are not more than seven years past the awarding of their PhDs at the start of the term of the grant period. This scheme will close on Monday, 7 January 2019 at 17:00.